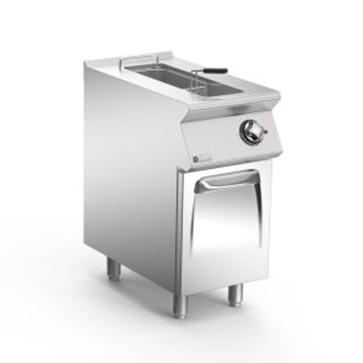 Designed and manufactured in Italy to the highest specifications, Mareno represents quality on every level and delivers high efficiency cooking ranges for performance, appeal, reliability and versatility. 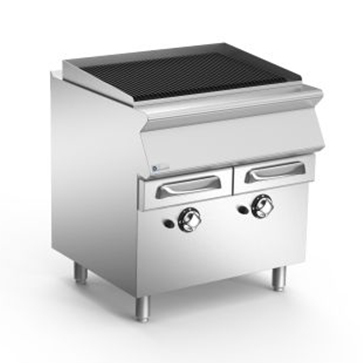 Both the Mareno Star 70 and the Star 90 Series consist of a wide range of appliances from gas and electric ovens to deep fryers, griddle plates, pasta cookers, bain maries, chrome grills and induction models. 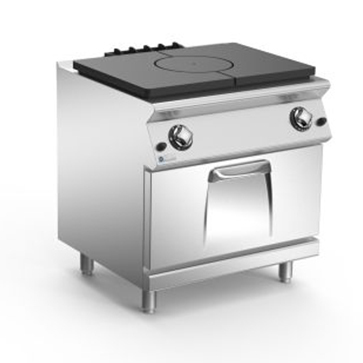 Wide range of appliances from gas and electric ovens to deep fryers, griddle plates, pasta cookers, bain maries, chrome grills and induction models. Two series to choose from: the Star 70 Series and the Star 90 Series, perfect for those with smaller budgets or requiring a heavy duty option. 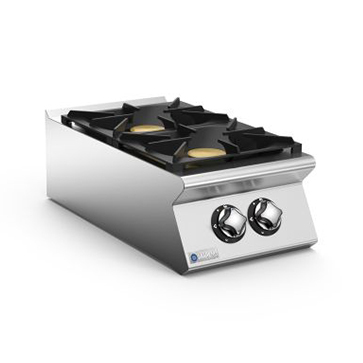 Designed and manufactured in Italy to the highest specifications. Each series has over 130 models split into 18 product ‘families’ to satisfy every requirement for performance, power, function and modular design. 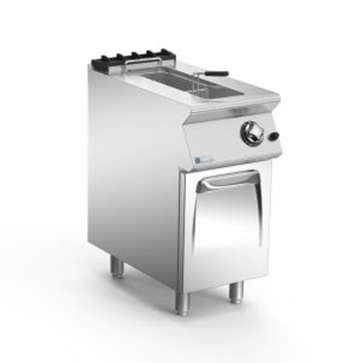 Industry leading 2 year parts and labour warranty. Reliable, innovative and truly stylish, Mareno is perfect for the open kitchen needs of today’s restaurants, hotels and fine food establishments. Mareno’s cantilever options are also visually appealing and provide ease of cleaning as there are no legs or plinths. 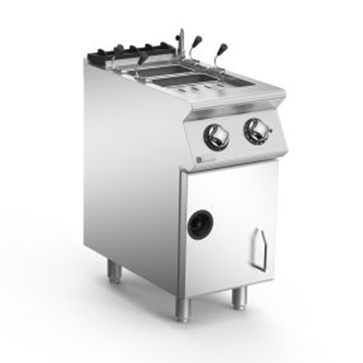 Both the Star 70 and 90 Series offer maximum efficiency models that save time and money. 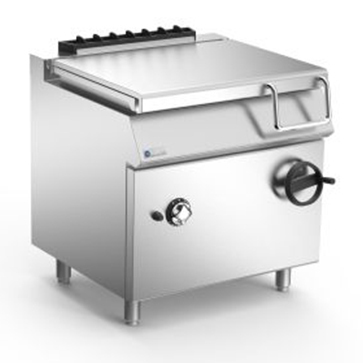 Strength and durability guaranteed plus customise your design to ensure maximum kitchen flexibility. Attractive and appealing design available in any RAL colour for that added “wow” factor. One of the biggest food revolutions of the twenty first century has been the increased importance of transparency. 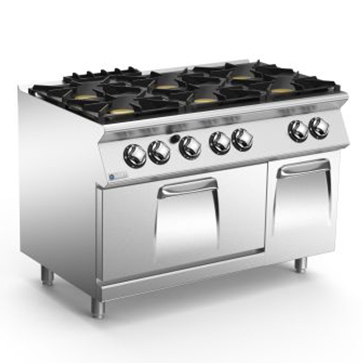 Can your grills handle the heat during service? 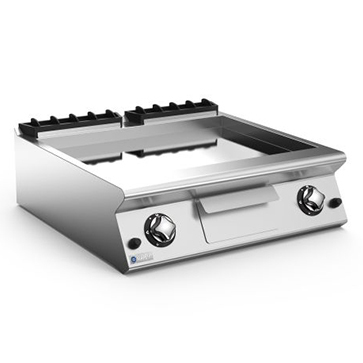 Griddle plates, char grills, broilers, barbeques, chrome grills, flat grills – many of these products boast being the best for producing a juicy burger. 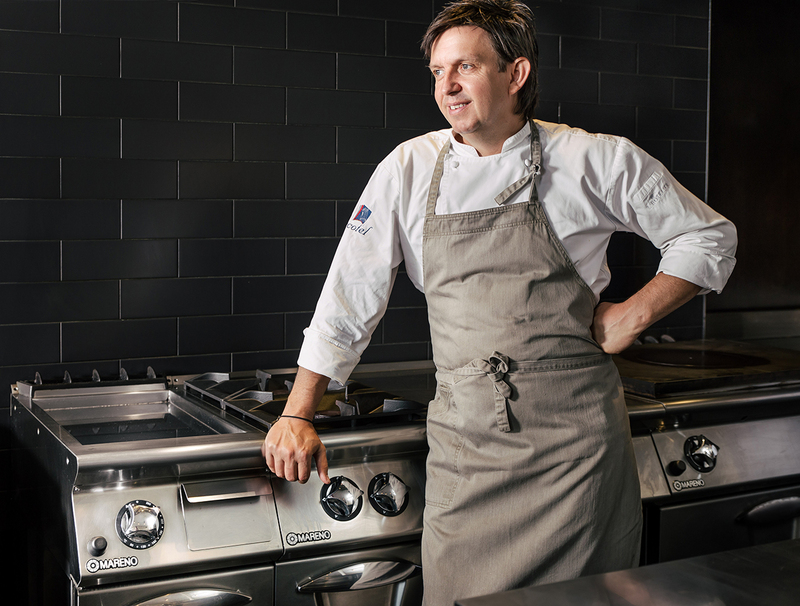 The core element of all commercial kitchens, a quality cooking range can transform not only your menu, but your entire kitchen operation.